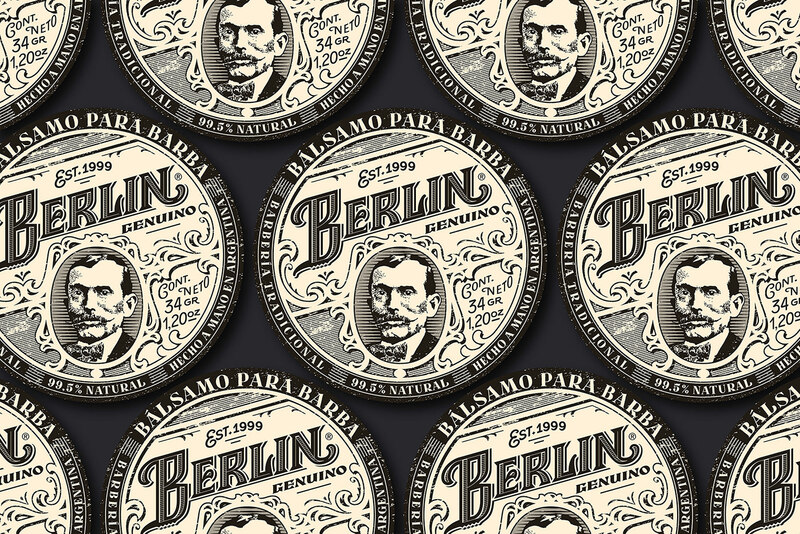 Yani & Guil shared a beautiful brand identity project for Salon Berlin. 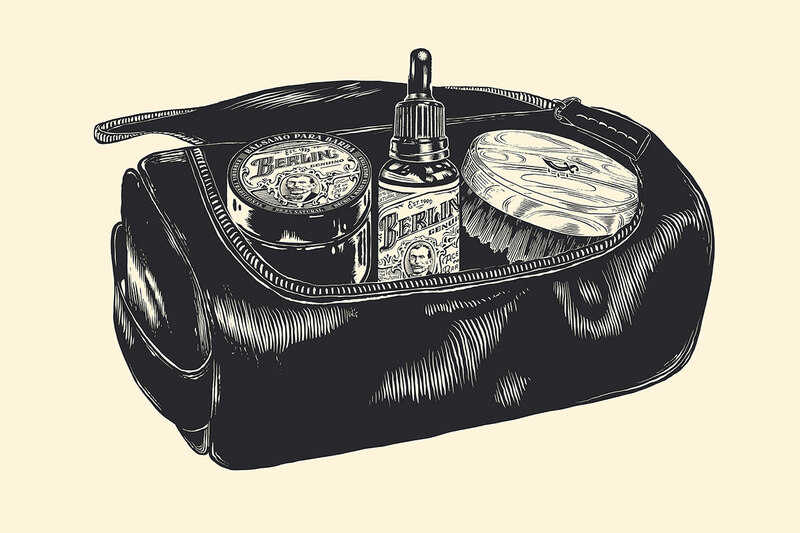 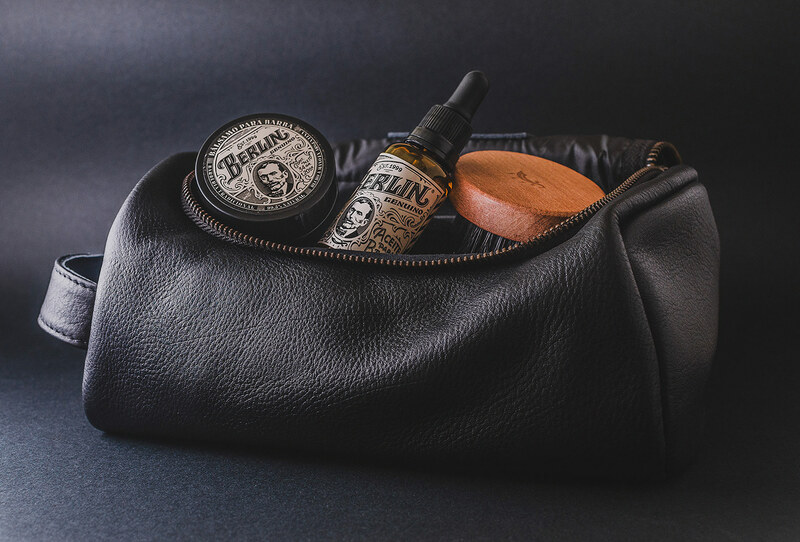 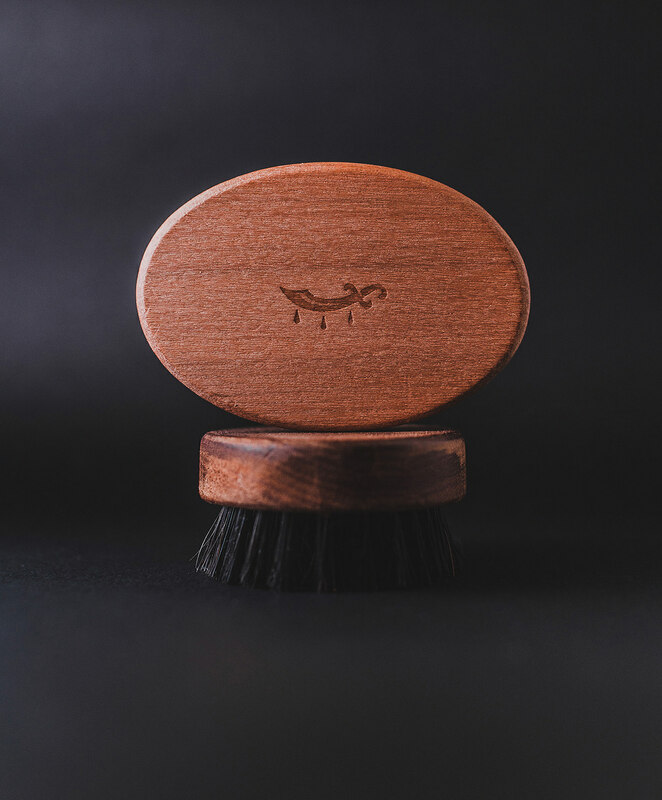 The heads of Salon Berlin reached out at us to bring to life a whole new series of men’s care products from the ground up. 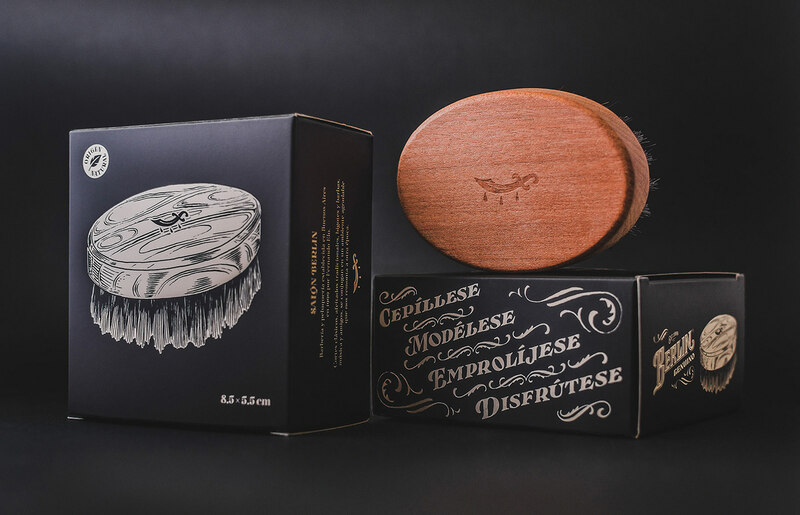 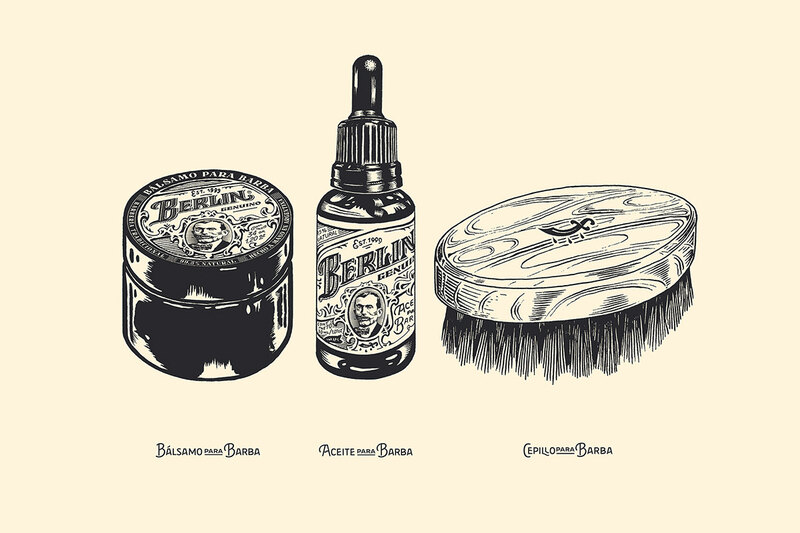 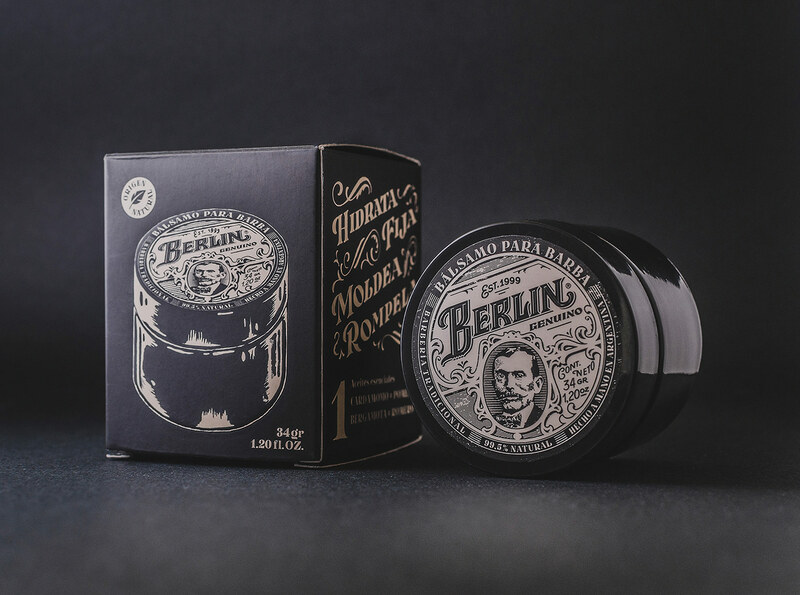 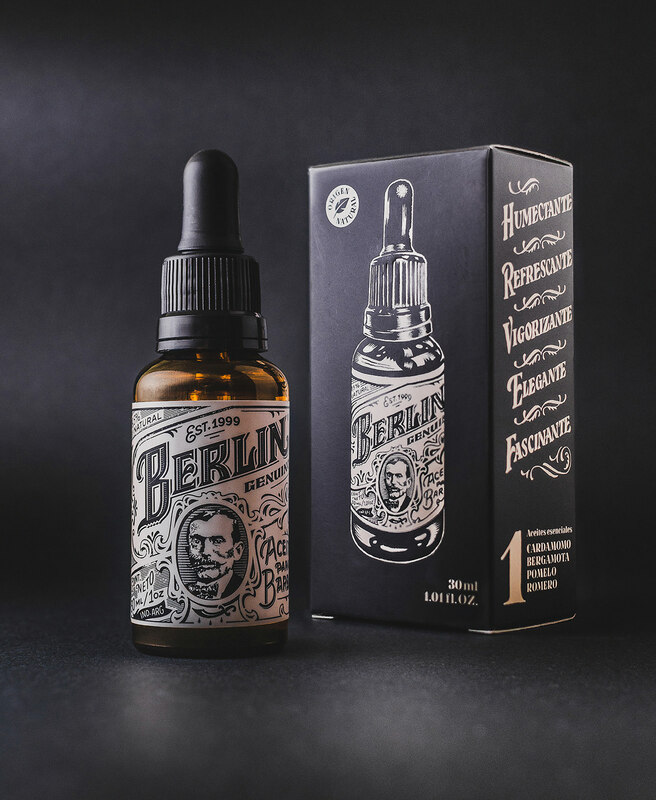 After a deep process of investigation, proof and error with all their barbers and us, «Berlin Genuino» was born, offering a lineup of natural products designed, created and tested by real barbers. 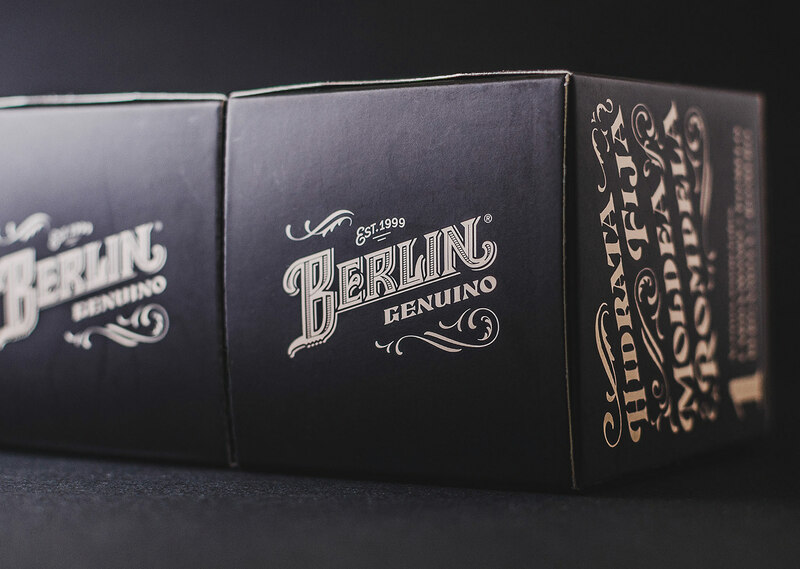 For more information make sure to follow Berlin Genuino here.